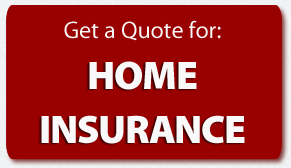 Costello Insurance Agency is a Haverhill, MA area based Independent insurance agency. We are a family run business since our founding in 1954. Together with our branch office, Costello New Hampshire Insurance Agency in Exeter, NH, we have been serving MA and NH businesses, families, and individuals for more than 50 years. As a full service insurance agency, we pride ourselves on our team of caring and highly experienced insurance professionals – together we’ve logged more than 100 years in the insurance business. We are all dedicated to one mission: getting you the best product at the best price! 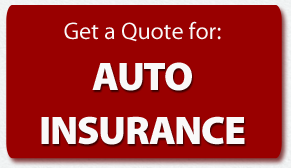 Whether you need auto insurance for your family or your company’s fleet, homeowner, renter or condo insurance, or a business owner’s package – we can guide you through the process for what you need to know and help you choose the protection that is right for your specific needs. And because we are part of the prestigious Renaissance Alliance, we have access to a huge roster of the area’s finest insurance companies – enabling us to find the best products at the best price.